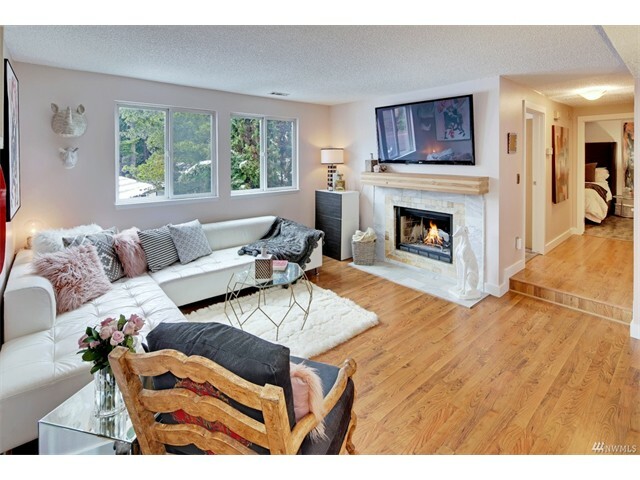 During the month of April 2017 one condo and four residential homes in North Rose Hill in Kirkland Washington and Redmond, Washington that were listed in the Northwest Multiple Listing Service (NWMLS) were sold. 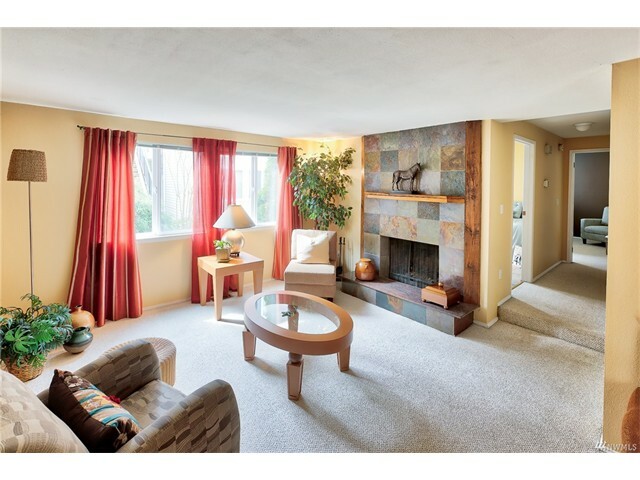 The first condo was 13438 NE 111th Court #F10, Redmond, Washington 98052 in Conover Commons. It has three bedrooms and 3.25 bathrooms. Its listing price was $765,000 and it sold for $765,000. 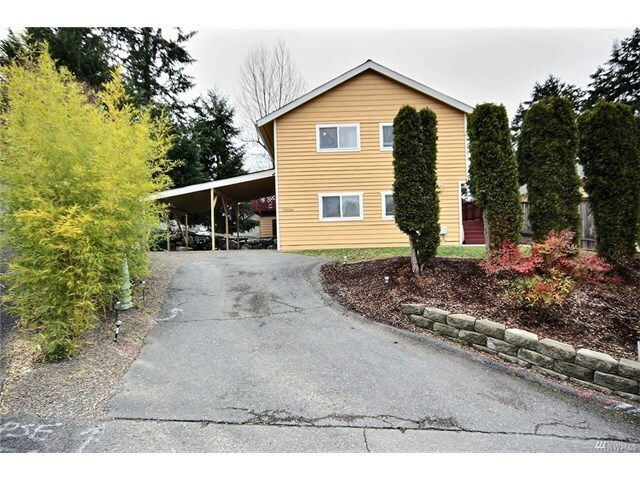 The second was a residential home at 12424 NE 112th Place, Kirkland, Washington 98033. It has four bedrooms and 2.25 bathrooms. Its listing price was $559,000 and it sold for $500,000. 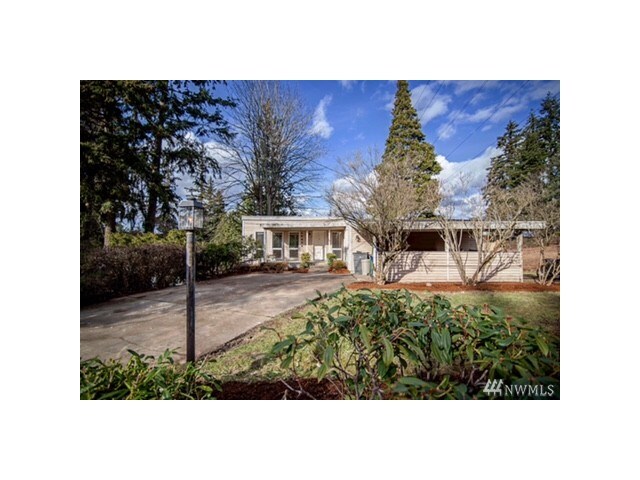 The third was a residential home at 12026 NE 99th Lane, Kirkland, Washington 98033. It has four bedrooms and 1.75 bathrooms. Its listing price was $550,000 and it sold for $619,000. 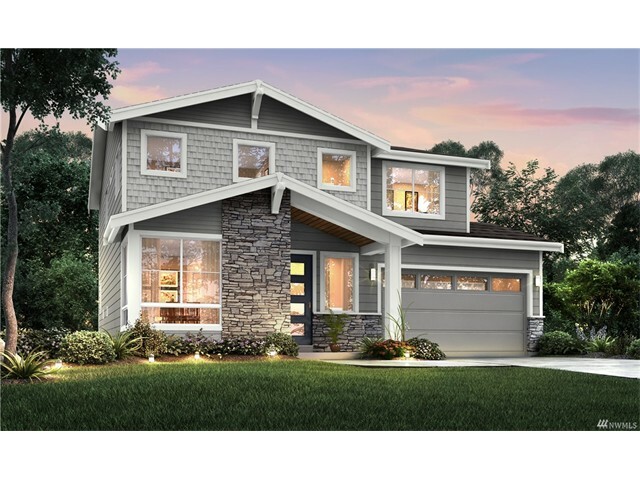 The fourth was a residential home at 10909 126th Place NE, Kirkland, Washington 98033. It has three bedrooms and 1.75 bathrooms. Its listing price was $595,000 and it sold for $715,000. The fifth was a residential home at 10900 127th Place NE, Kirkland, Washington 98033. It has four bedrooms and 2.25 bathrooms. Its listing price was $725,000 and it sold for $795,000. 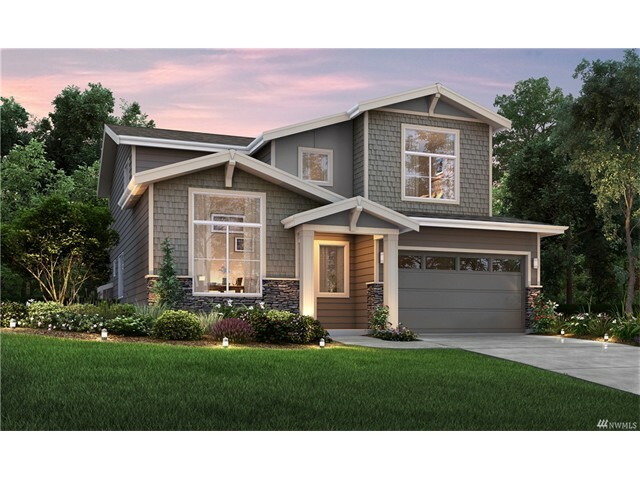 If you are thinking about selling or buying real estate in North Rose Hill in Kirkland Washington and Redmond, Washington call the Kirkland Home Team today at 206-445-8034 for a free market analysis. 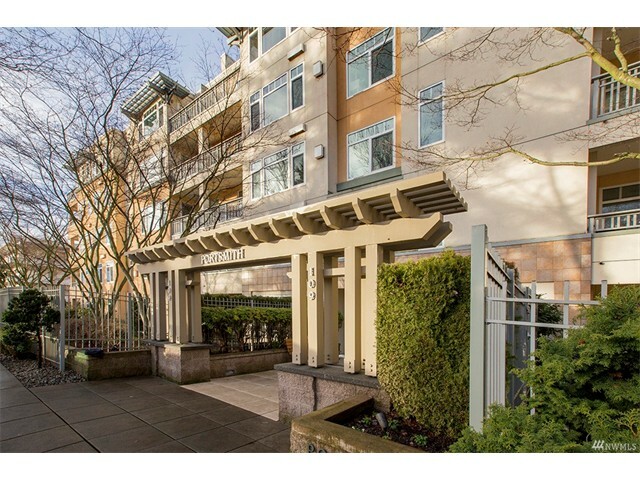 During the month of March 2017 one condo in Inn on the Park in Kirkland Washington that were listed in the Northwest Multiple Listing Service (NWMLS) were sold. Inn on the Park is located across from Juanita Beach Park. 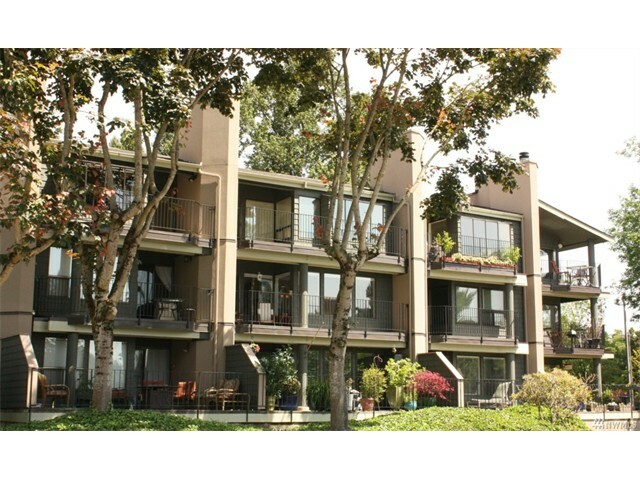 The first condo was 9330 NE Juanita Drive #402, Kirkland, Washington 98034. 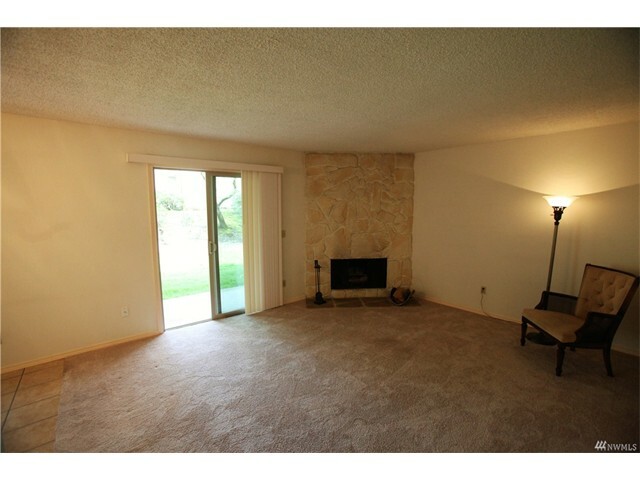 It has one bedroom and 1.5 bathrooms. Its listing price was $375,000 and it sold for $375,000. 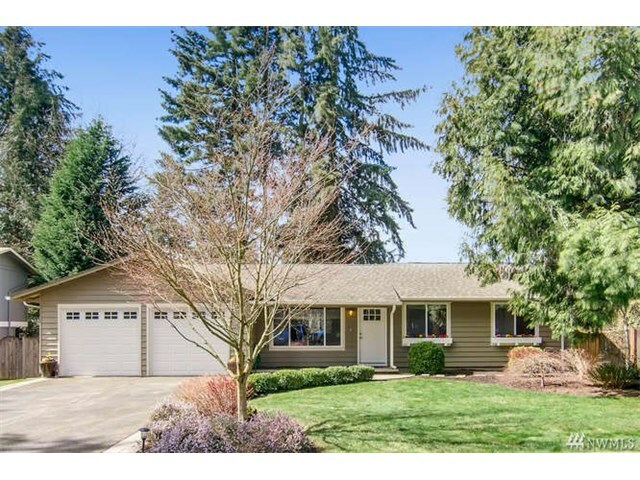 During the month of February 2017 two residential homes in Meritage Ridge in Kirkland Washington that were listed in the Northwest Multiple Listing Service (NWMLS) were sold. 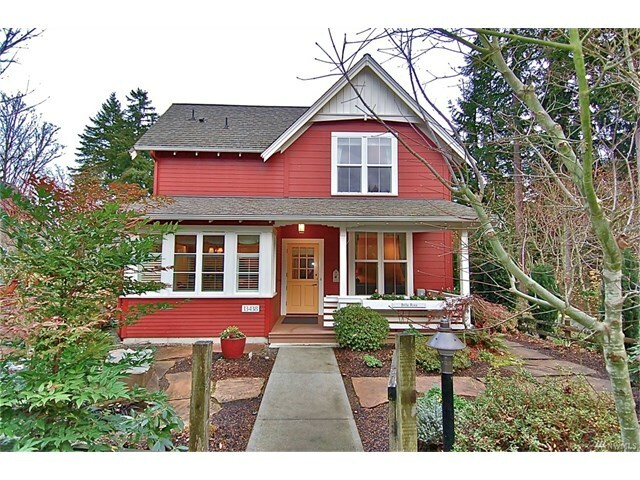 The first home was 13514 NE 128th Place, Kirkland, Washington 98034. It has four bedrooms and 2.75 bathroom. Its listing price was $809,950 and it sold for $809,950. 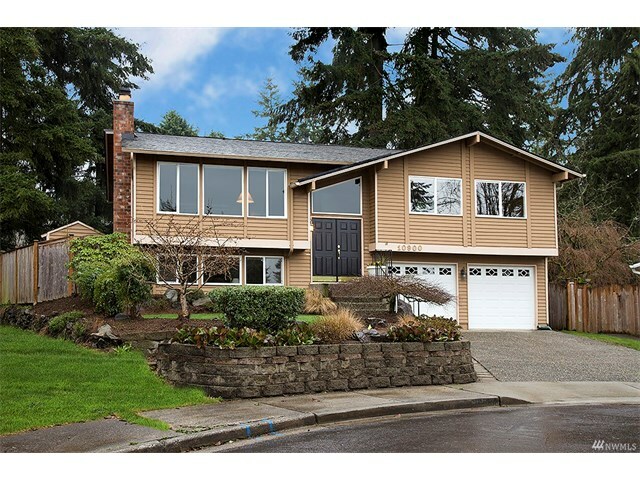 The second home was 13522 NE 128th Place, Kirkland, Washington 98034. It has four bedrooms and 2.75 bathroom. Its listing price was $849,950 and it sold for $849,950.